GST Council will have to list puja items that will be tax free at the meeting in June. New Delhi: The GST Council has resolved many ticklish economic issues since its inception in September. But now it faces a faith versus economic logic clash. In its last meeting in Srinagar on May 18, the council took a giant step forward by clearing tax slabs for 1,211 items. Essential items and items of daily use were exempted from tax. Luxury items and not so essential items were divided under three slabs. While some protested the hike in the tax slabs, others welcomed the scale-down. But the government was caught unawares by an objection of a different kind: There was no clarity over puja and hawan material. Several organisations rose in protest, asking how incense sticks could be put under the 12 per cent slab, while meat was exempt from taxes. The government acted promptly. 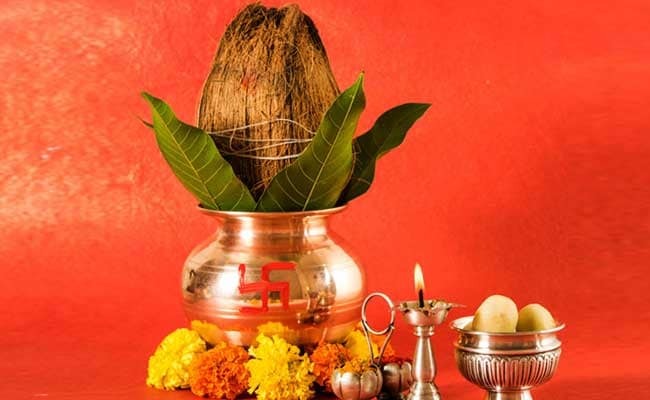 By evening, the Central Board of Excise and Customs issued a clarification saying, "Puja samagri (items) including havan samagri will be under 'Nil' category. However, the exact formulation for the same is yet to be finalized". A senior finance ministry official said, "The category has been put under the 'Nil' tax list. But what items will be part of that category is yet to be decided. That call can't be taken by the government, so the issue will go to the GST council meet in June". This means the council, which is scheduled to discuss issues like tax slabs for gold and bidis, will have to sit extra time to finalise what every citizen uses during prayers. The matter will be tough to resolve. Even if some items are put under this category, religious groups are asking for more. Prashant Pandey, the convenor of the Sanatan Mandir Association Uttar Pradesh said, "Meat and foodgrain are essentials. They are used daily, so they have been out on the zero tax list. But for millions of Hindus, incense is a daily item. We want agarbattis to be included to the category of zero tax items".